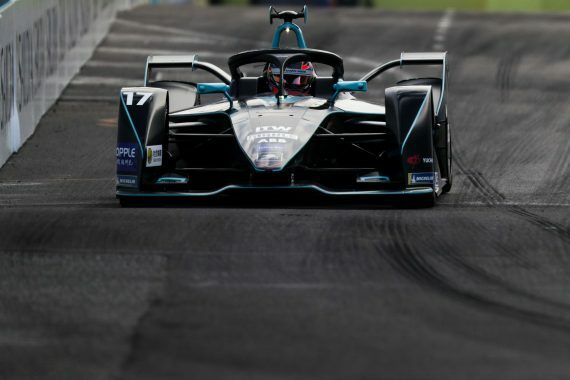 The European leg of the season continues this weekend as the ABB FIA Formula E paddock arrives in France for the Paris E-Prix, and despite a disappointing round last time out in Rome, Gary Paffett is feeling confident heading to the French capital. 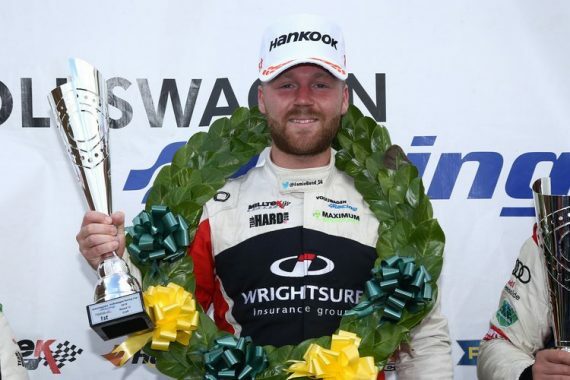 Champion Jamie Bond will contest the remainder of the 2019 Renault UK Clio Cup season with Team HARD. 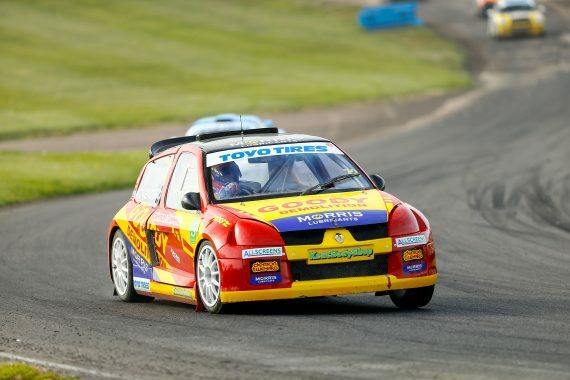 Canterbury based Rallycross driver Tristan Ovenden headed to the annual Easter Monday race meeting at his home circuit of Lydden Hill looking to extend his early lead in the 2019 British Rallycross Championship.